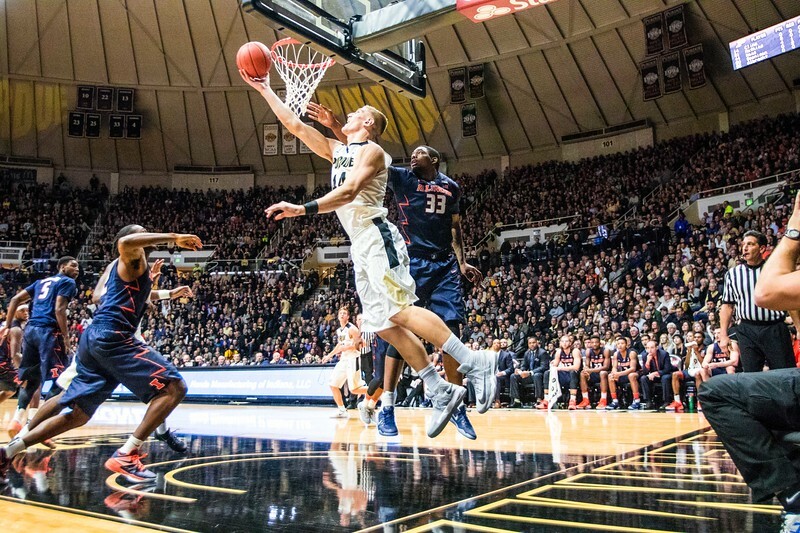 Isaac Haas reaching for the layup during the Purdue/Illinois Men's Basketball Game in Mackey Arena on January 17th, 2017. 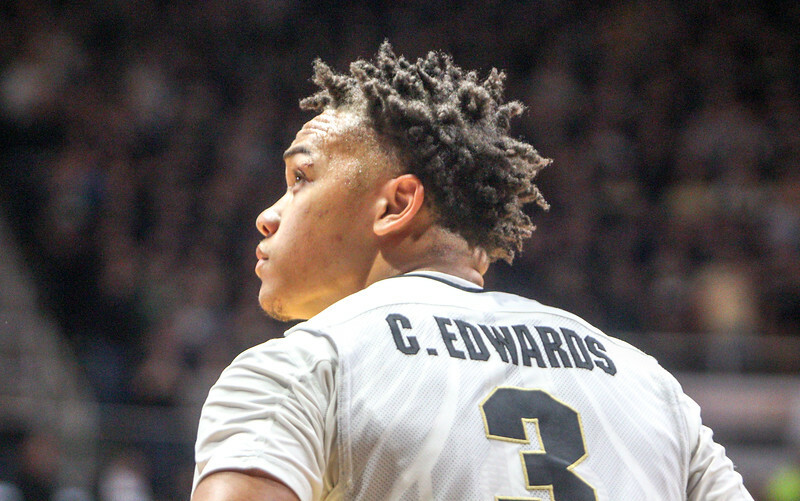 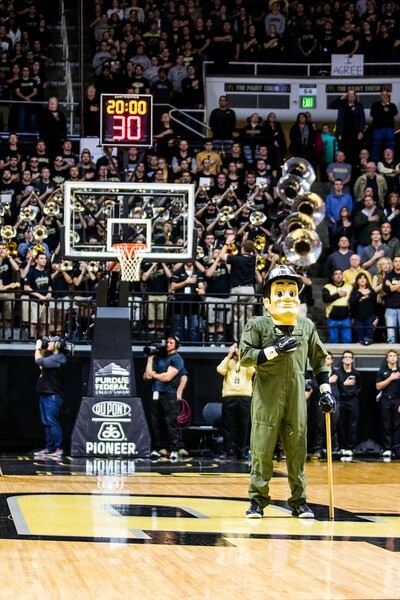 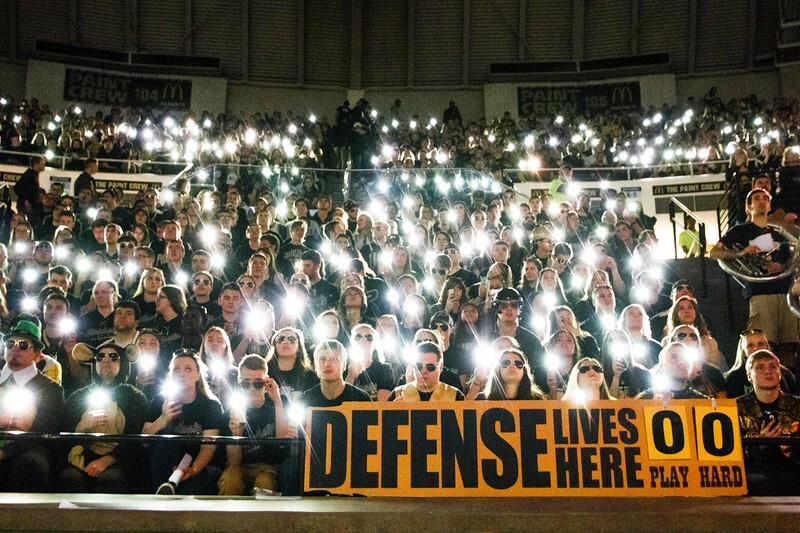 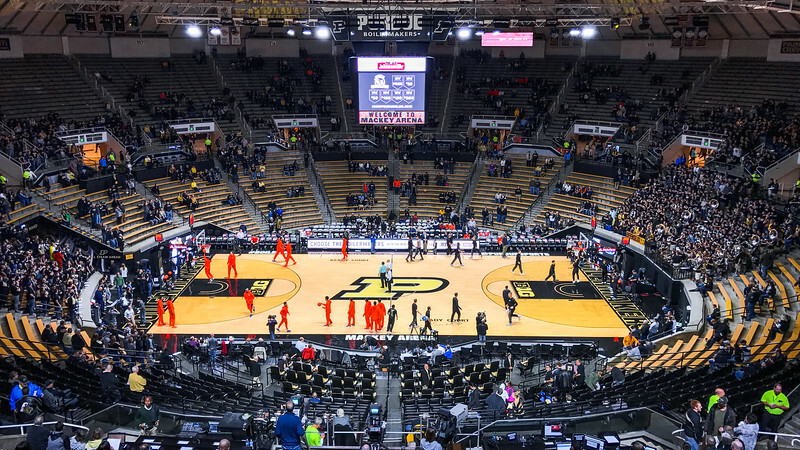 Carsen Edwards looking to the scoreboard during the Purdue/Illinois Men's Basketball Game in Mackey Arena on January 17th, 2017. 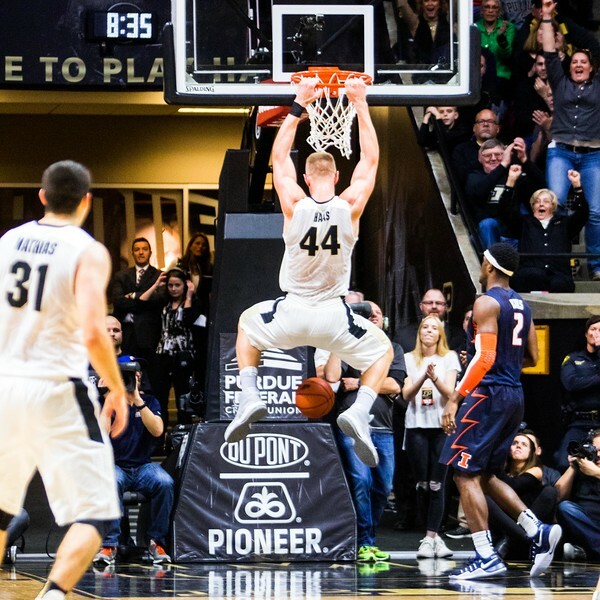 Isaac Haas dunking the ball during the Purdue/Illinois Men's Basketball Game in Mackey Arena on January 17th, 2017. 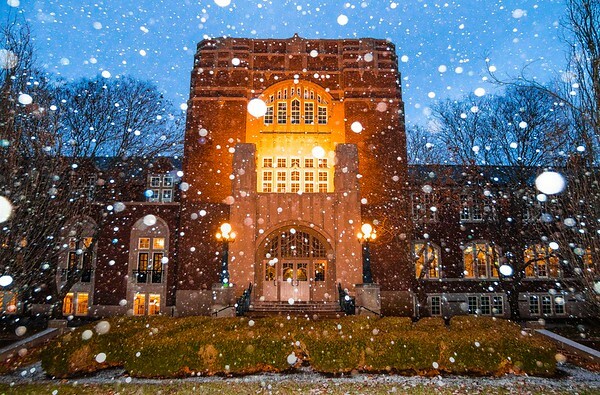 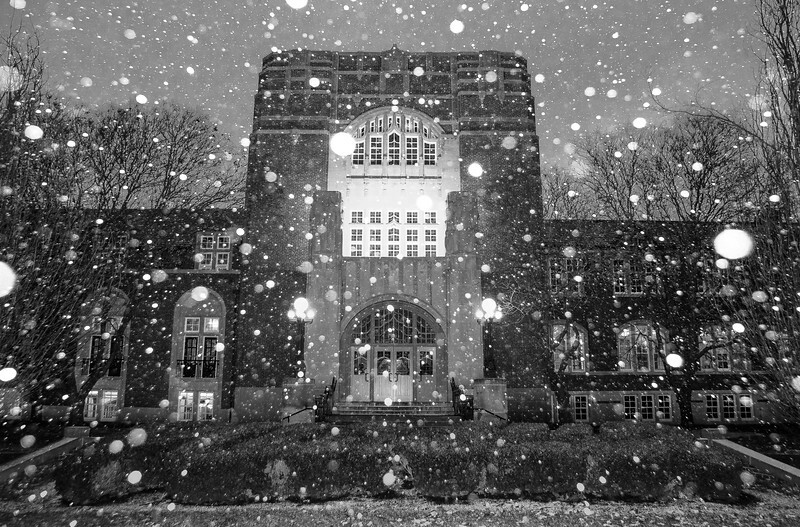 Hovde Hall at Purdue University as snow begins to fall on January 29th, 2017. 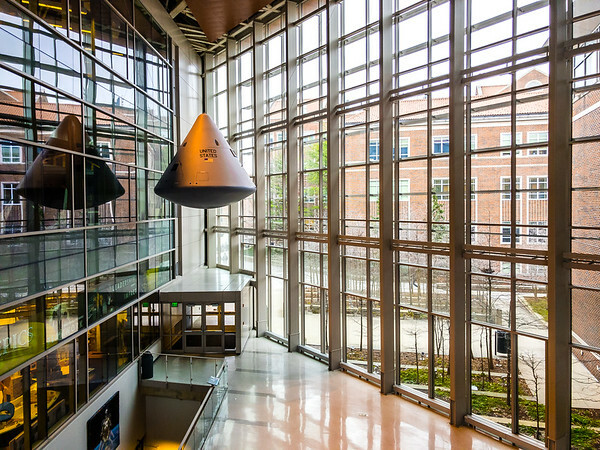 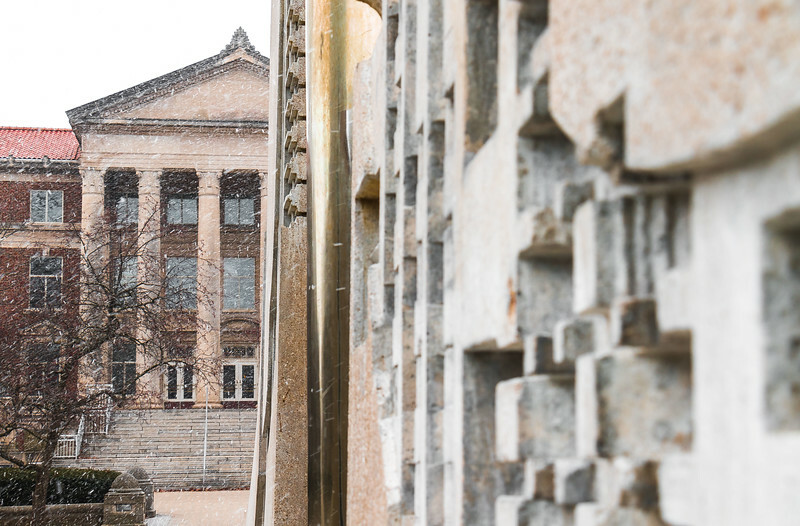 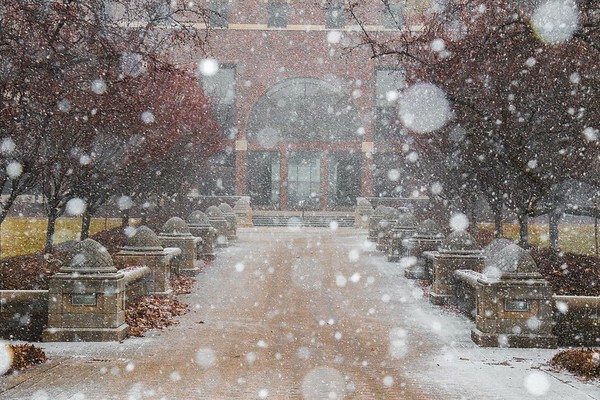 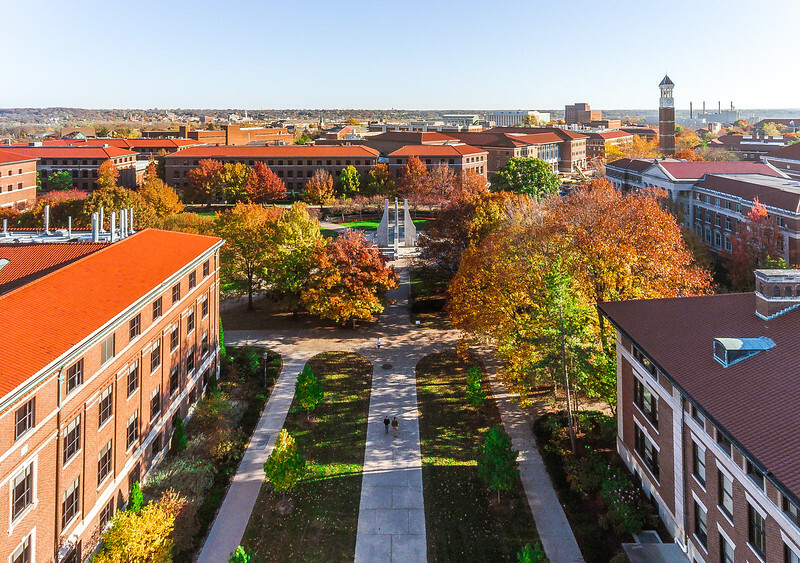 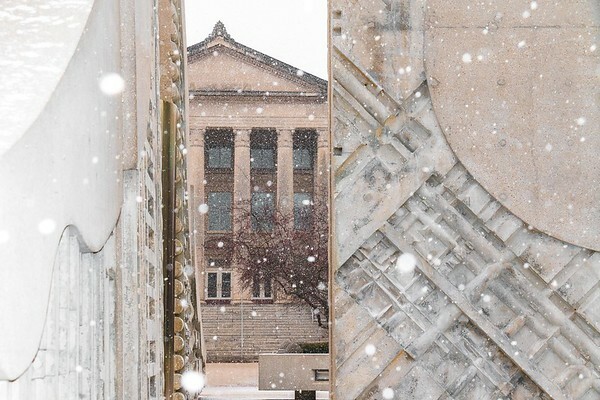 Purdue University's MSEE Building as snow begins to fall on January 29th, 2017. 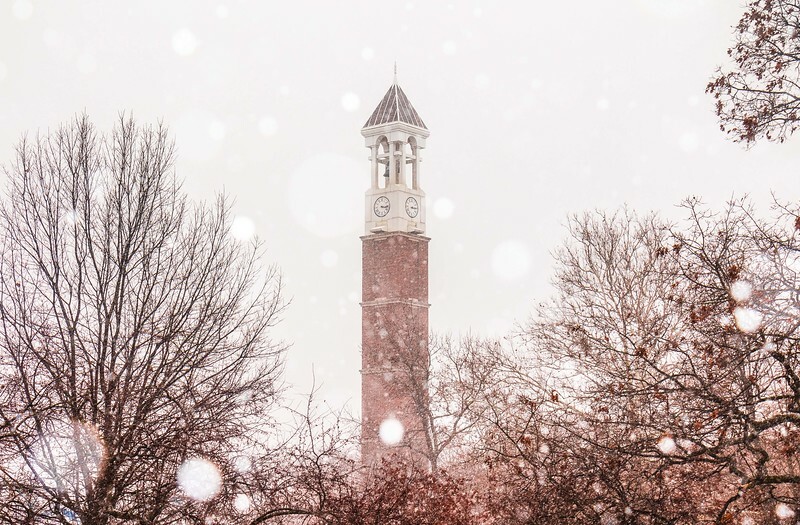 Purdue University's Bell Tower as snow begins to fall on January 29th, 2017. 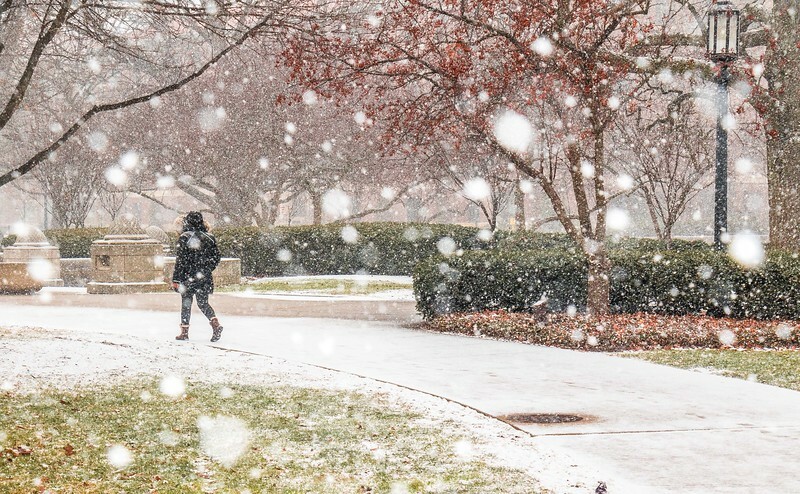 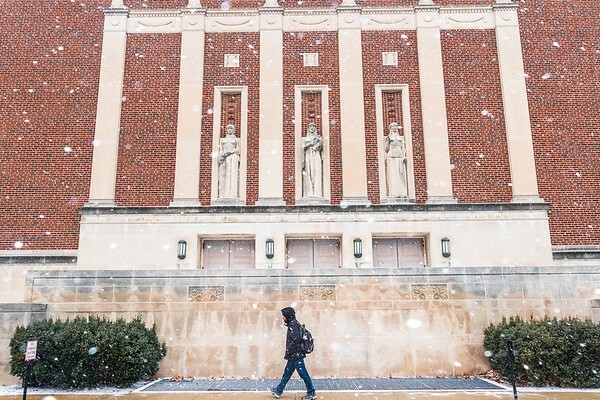 Student walking through campus as snow begins to fall at Purdue University on January 29th, 2017.